Each and every vat of cheese that comes through our doors is personally tasted, smelled and tested by one of our 14 licensed cheese graders. You’re guaranteed each product has the compositional and sensory attributes to meet the highest standards. Committing to such rigorous standards is no small feat when you process millions of pounds of cheese each year. Yet, it demonstrates that we take our quality seriously. From Retail to Foodservice to Industrial sales, only the exact age, body, flavor, color and performance of cheese will meet our standard. Enjoy responsive, courteous service that complements our high-quality cheese. Retail programs that drive our customers’ bottom line. Masters Gallery Foods values our relationships with retailers and wholesalers nationwide. Our programs provide our customers with Private Label and Store Brand cheese programs focused on driving customer performance. Because Retailers demand variety, quality, service and value, our innovative items and creative marketing delivers the right cheese products at the highest quality standards. 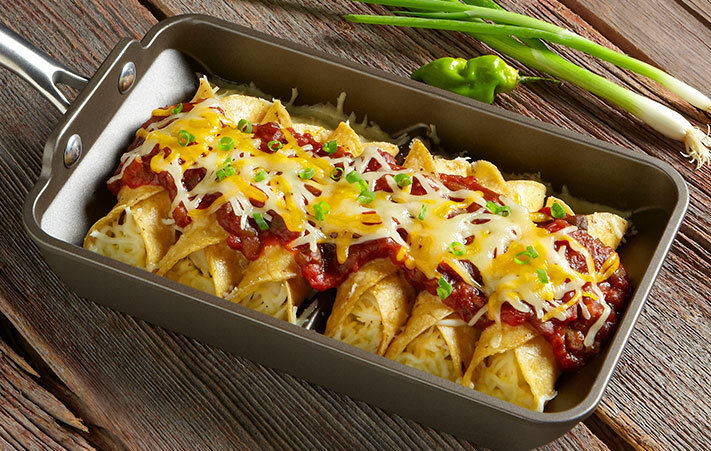 Foodservice products to wow your guests. 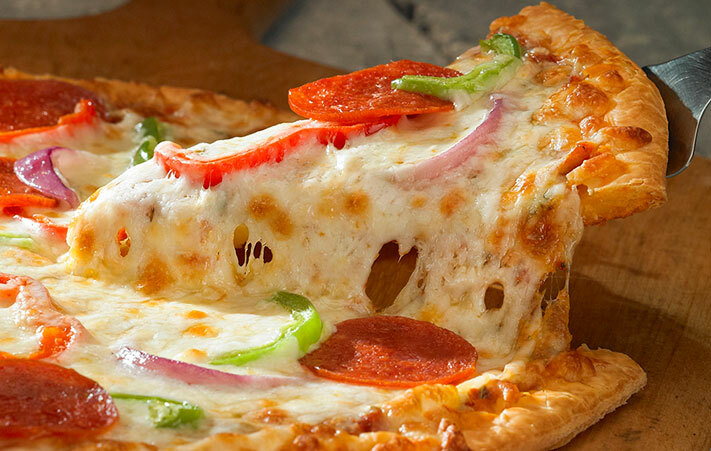 Our Foodservice customers need to deliver flavor and performance. Every day. Every diner. 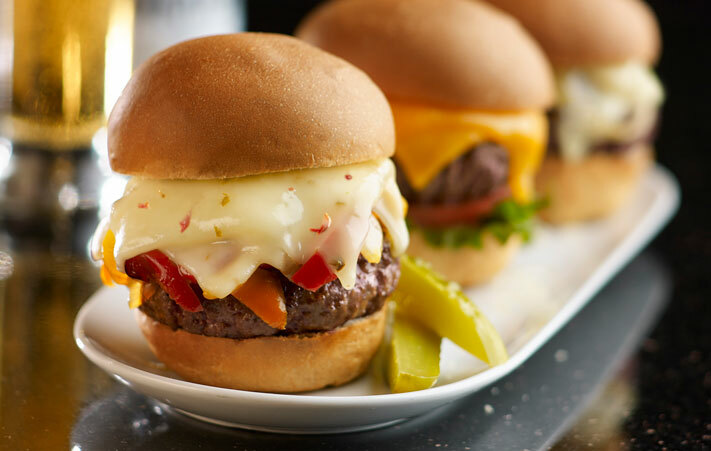 Our Foodservice team offers unique cheese products that help create signature menu items. Different Foodservice operators have different needs, from flavor to stretch to melt performance. We help determine the right product for the right application and offer fixed pricing programs to help keep costs under control. Industrial bulk cheese products for any ingredient need. Sourcing natural cheese for cut-and-wrap operators, food processors, cheese ingredient makers and finished food manufacturers. Developing long-hold and set-aside aging programs—typically cheddars and hard Italian cheeses—to include financing of inventory for those customers who don’t want to hold cheese. Risk management strategies to “lock in” pricing. Multiple storage facilities allow us to house extensive inventories of cheese, helping our customers manage risk, hedge the dairy market, maintain fixed pricing or procure just-in-time inventories. Bulk cheese products you can count on. 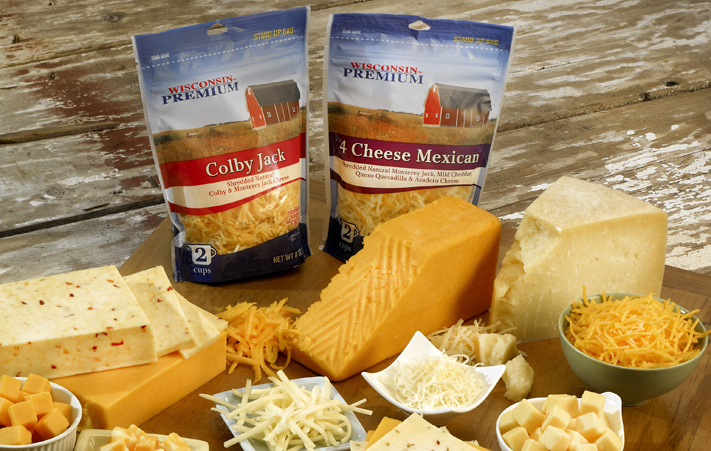 Wisconsin Premium™ is the right choice for those looking to carry a high-quality offering under a private label. It is also a great choice for those looking for a signature menu item to feature. We’ve got you covered with a variety of options from which to choose. Looking for an innovative partner to help deliver quality cheese products? Contact us to learn more about Wisconsin Premium™, a member of the Masters Gallery Foods family of brands.